Before you jump to conclusions, take a minute to read testing protocol and interpretation of the data www.hambini.com/blog/post/bicycle-wheel ... is-fastest. Please keep your comments constructive and noteworthy. Again hambini is in the right lines about tyre width. I sent if a set of my carbon BORG50C to journo for for review with the tyres I suggest fitted. You know what the journo did, taken off and fit Hutchinson sector 28mm thus affecting how the wheels will perform. I did try explaining but I don't think he understood. I think I will send him this link. For those of you in U.K. perhaps sending your wheels to Hambini may not be a bad idea. It's an incentive for both parties to publish the data from the wind tunnel. Unless Hambini doesn't want to deal with you or your wheels? This seems to validate my own little tests I did back in March. I tried to find out the difference between a Zipp 808 and a FFWD F5r front wheel on my TT bike. The environment was as controlled as I can get - the local ice hockey rink's running track. Definetly not a velodrome, much slower because of the surface but it has sloped corners so some speed can be maintained. Conditions were of course windless indoors and about +12 °C in temperature. I thought it would be easier to hit an average power number rather than trying to hit a certain average speed, so I rode three 5 minute efforts on both wheels at 88% of my functional threshold power (320 W). Between efforts I did five minutes of easy riding. Because of this track's sloped corners power delivery is hard to keep constant, and it quickly becomes a pattern of accelerating on the long straigths and then lifting off slightly in the corners. So it is not very indicative of an actual TT performance from the rider nor the equipment. 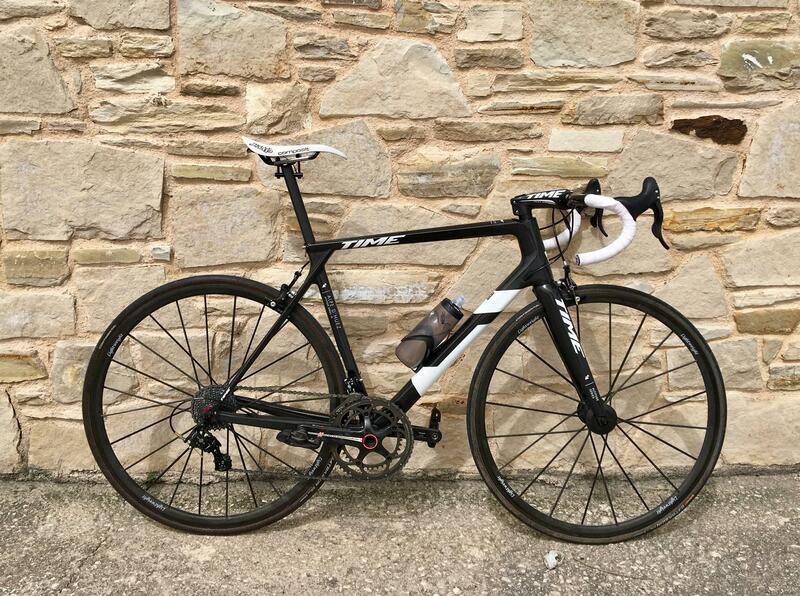 I ended up averaging 37,6 km/h with the FFWD F5r and 38,0 km/h with the Zipp 808. Hambini's test did not include the FFWD, but I think the Shimano C60 might be a close comparison. My results are of course skewed by the tire being a variable, but I wasn't able to be very scientific about this as a whole anyways. So I conclude there might be a benefit of 0,4 km/h and possibly over 5W between the wheels at 38 km/h, which increases to 15W at 50 km/h. That's margin of error difference. Cool! It looks like we have the first serious test on wheel aerodynamics. - If you are at mortal speeds, there is not much difference between any deep wheel. - For general overall riding at 25-35km/h a 35 to 50mm wheel would be recommended. - If you are going really fast, deeper is better. - The Flo cycling wheels are an Aerodynamic abomination. It looks like they have been designed by an engineering consultant and a computer with little consideration for the real world. Very idealised and very poor in practice, they are however fantastic head on at constant speed. - Zipp hubs or more specifically the bearings they use are rubbish. I presume you've produced this data by 'normalising/weighting' results from different yaw angles? Are you able to publish a result for zero yaw? I know your research suggests it doesn't occur much on the road, but I'm interested to see how this translates for track (specifically how cosmic elites (AKA ellipse) stack up against deeper wheels at 50kmph. It's transient, you put the bike in the tunnel and then move the air around it at different yaw angles, pitch angle and speed. It's not a test at 3degrees, stop recalibrate, 5 degrees, stop recalibrate etc. Even at zero yaw angle it's unrealistic because almost every rider rocks from side to side. Interesting that you say this but from the results it looks to me that the FLO45s test quite favorably in both the 30km/h and 50km/h compared to similar ENVE 3.4's which are 2x the price. I'm also not surprised at the actual comment either, since from what I understand, the designers were mechanical engineers straight out of college..
Zipp hubs or more specifically the bearings they use are rubbish. Just out of curiosity, which hubs did you test? 77/177 or 88/188? Also, I'm assuming these are the standard 404's and not the NSW rims, right? If the slightly less deep Yoeleo's are as good as the deep ones, I would get them instead. 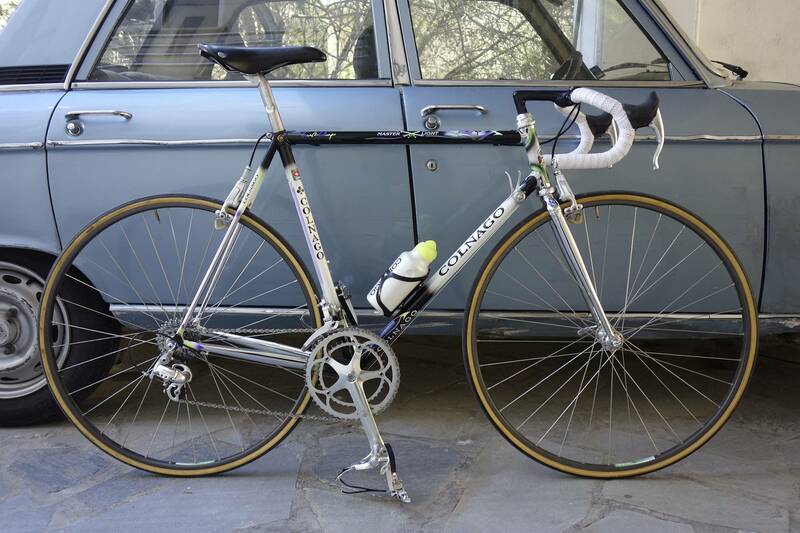 It surprised me that such aerodynamically poor equipment is for sale. If money is not so much of a concern then the Bontragers are the wheels to have. The hub doesn't actually matter on an Aero test as that friction is normalized. I posted in the comments to the article, but on-rider testing is difficult, particularly if not using aero bars to really lock the test rider(s) into a replicable position. Even then, you have to be really cognizant/careful to replicate torso, head/neck, hands, etc. Tire choice can also be very wheel-specific and it's not clear if each wheel was tested with its optimal tire. If all wheels were tested with the same tire, then some wheels were advantaged while others disadvantaged depending on if the chosen tire was a good choice for that particular wheel.